That scene. 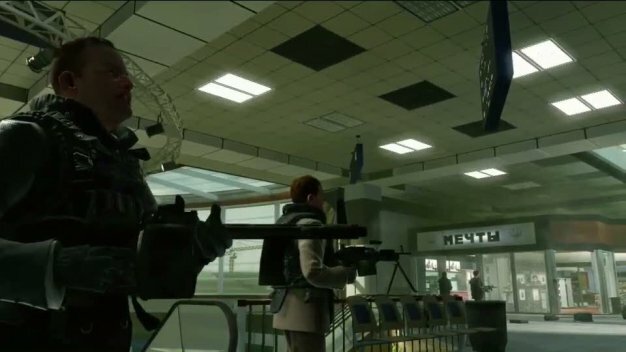 Modern Warfare 2‘s airport level is one of the most discussed sequences in the history of the medium. So when the scriptwriter behind it speaks up, it’s probably worth listening.